As we near Thanksgiving, centerpieces and tablescapes are perfect for entertaining. 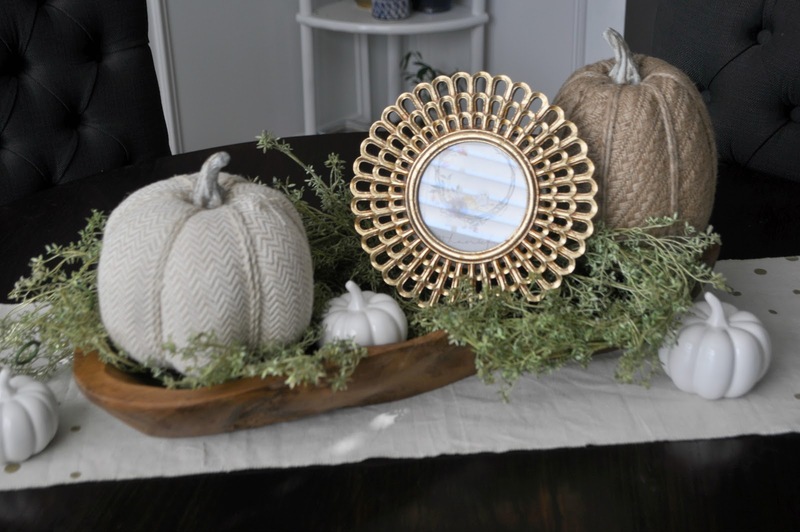 I got lots of questions about the centerpiece that I completed for my Fall Home Tour, which shocked me because it was so easy to do! So I put together a quick tutorial on how you can create a similar look on your own. So there you have it. Easy and pretty quick. What do you think? I love the simplicity of this centerpiece. I have to get me a dough bowl. 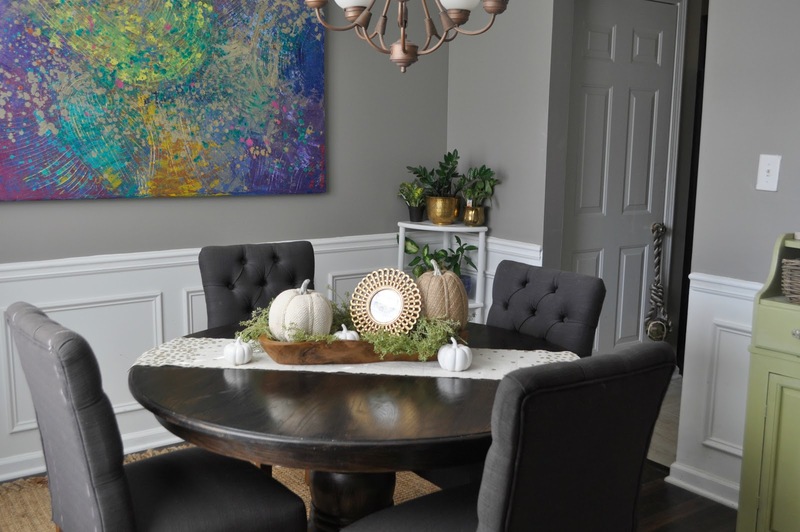 BTW… Your fall decor is beautiful. Thanks for sharing. Thank you so much Marsha! Thanks for checking out the post!